Adjacent silos, or 360 degree view of a customer? 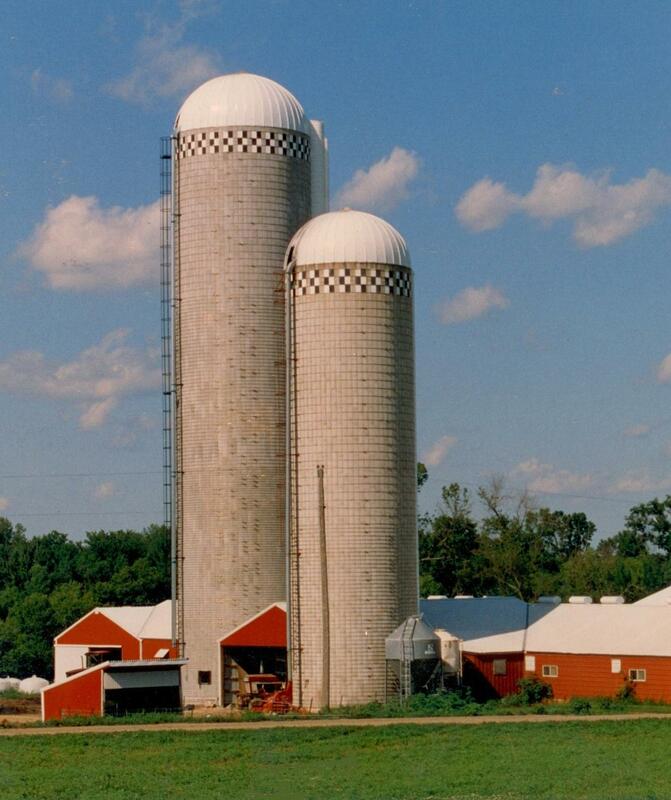 Silos… good for grain, bad for customer experience, bad for marketing optimization. Technology spurs innovation and options but over the last decade and a half has also created silos – technologically, organizationally and experientially. In a non-trivial manner, the creation of new technologies has actually flipped core marketing principles on their head – While we should start with an audience and then wrap an offering with its’ promotion, pricing and delivery, today, we start with a media channel and determine how to acquire, retain and cross/up sell within it. I’m not trying to cure world peace here, just trying to point out some easy ways to start leveraging what you know in one case to use in another. Stephen Powers of Forrester had an interesting example in a recent blog entry, “planes, pains and multichannel engagement“… During a recent flight he struggled to meet the expectations of a flight attendant who asked him what he wanted for lunch. Struggling to look at the in flight magazine to see what was available, it dawned on him that the airline could have included the selection on the boarding ticket. For that matter, they could have also included the in flight movie and the current weather at each passengers’ final destination. Wouldn’t that be helpful? Myself, I have struggled for years with my bank. Note, the only bank I’ve had for more than twenty years. Every time I use one of their ATM’s, the first thing the system does is ask me what language I want to use. Seriously? I’ve answered that question hundreds, maybe thousands of times. This subject reminds me of the movie, “50 first dates”… an Adam Sandler movie where his love interest, Drew Barrymore, has a memory disorder and wakes up each morning without recognition of anything that’s happened since a car accident years earlier. Adam Sandler is then found spending a lifetime of effort convincing her that they love each other, starting each morning and working diligently throughout each day. When we think about marketing in terms of silos we create this daily “win-back” mentality, similar to Adam Sandler. I guess I’m arguing that an investment in resources and focus to start collapsing some of our silos might actually make our life easier, our relationships more fulfilling and our ability to optimize the relationship capable under and new, mutually beneficial reality. These are the type of simple cross silo thinking is where marketers can start to distill the situation and prioritize bit sized chunks of opportunity rather than trying to swallow the entire Atlantic Ocean… or in the case of 50 First Dates, the South Pacific. Design a relevant customer experience. This entry was posted on Wednesday, June 30th, 2010 at 6:57 pm and is filed under Differentiated Value of a Customer, Multi-channel marketing, Strategy. You can follow any responses to this entry through the RSS 2.0 feed. You can leave a response, or trackback from your own site. 5 Responses to Adjacent silos, or 360 degree view of a customer? After consideration, I’m going to have to expand on the concept of Hollywood and their role in displaying digital marketing theory – to contrast Groundhogs Day with 50 First Dates. Great post! We need to keep working on digital retargeting, integrating offline & online marketing data and internet advertising privacy issues. TY, see UR comment as great compliment.